Leningrad is not a place that wears its history lightly. Re-wrapped in the resurgent riddle of St.Petersburg, its monuments and vernaculars compete for attention with the wonders of the older imperium and the interregnums of Petrograd and Perestroika. The mandated public memory of the vast and varied memorials sits uneasily with the fitful forgetting, which shrouds the purges that decimated this ‘hero city’. Here, one feels more acutely aware that every seeing is also blindness; that each light casts multiple shadows, within which lurk the myriad hauntings of many unquiet ghosts. Away from the museum-like centre, confused and competing memories continue to swirl through the lived presents of Putin’s Piter. Metro-hopping South on the Red line reveals constructivist quarters linked by high-Stalinist stations, built as everyday palaces of the workers. Dusty urban highways cut through high-rise canyons where the decaying solidity of Stalinist bombast recedes before the anonymous eclecticism that characterises so many geographies of history’s end. At the Western edge of the city, in the looming shadows of Brezhnev-era concrete expressionism, the social is most easily legible in the spatial. Beyond Vasilevskiy Island’s densely-packed southern grid, broad boulevards sweep through the Island of the Decembrists, hugging the contours of ‘sea-wall’ housing estates facing defiantly out onto the gulf of Finland. Behind the wall, uniform facades flank well-tended public gardens, tidy playgrounds and agora-like courtyards – spaces of meeting and negotiation for the young and old, sportsmen and slackers. This high-rise, yet high-end living is testament to the reclamation of common space from the trigger-happy hoods of the un-mourned Yeltsin era. Caught between desire for stability and gloomy harbingers of stagnation, many compare Russia’s present to the Brezhnevian past, with public conscience sacrificed on the alter of slight material betterment. However, while many lament missed opportunities for other ways and other means, some see opportunity in this Russia, while many more focus on what can be done, rather than what still can’t be spoken of. 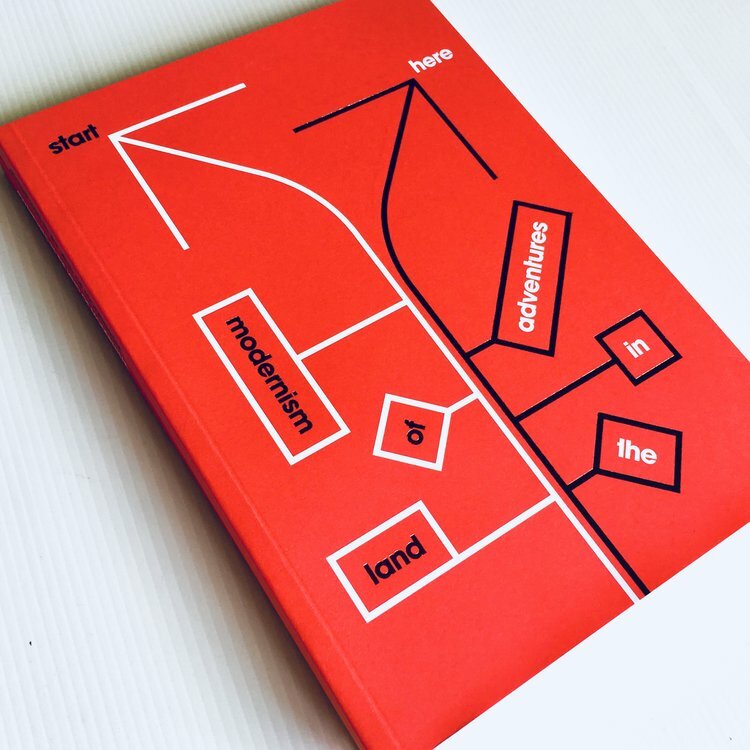 These varied fictions - of present pasts and potential futures - are reflected in the uneven lustral geographies that twinkle nightly across the hulking and repetitive forms of what started out as party-sanctioned machines for living. Far from being oppressive factories of conformity, they are brought to varied life by the particularities of the people for whom they are home. This is a far cry from the tales of misery that such estates evoke under the totalising gaze of Western eyes. However, as goes Russia, so goes the neighbourhood, with even this recently reclaimed solidity beset by uncertainty. The soviet era estates are approaching the end of their projected fifty-year life span and if there is a plan to replace them, no one has told the residents. Subscribe and receive each quarterly issue at a reduced price. Its a travel magazine of sorts.. Out now. 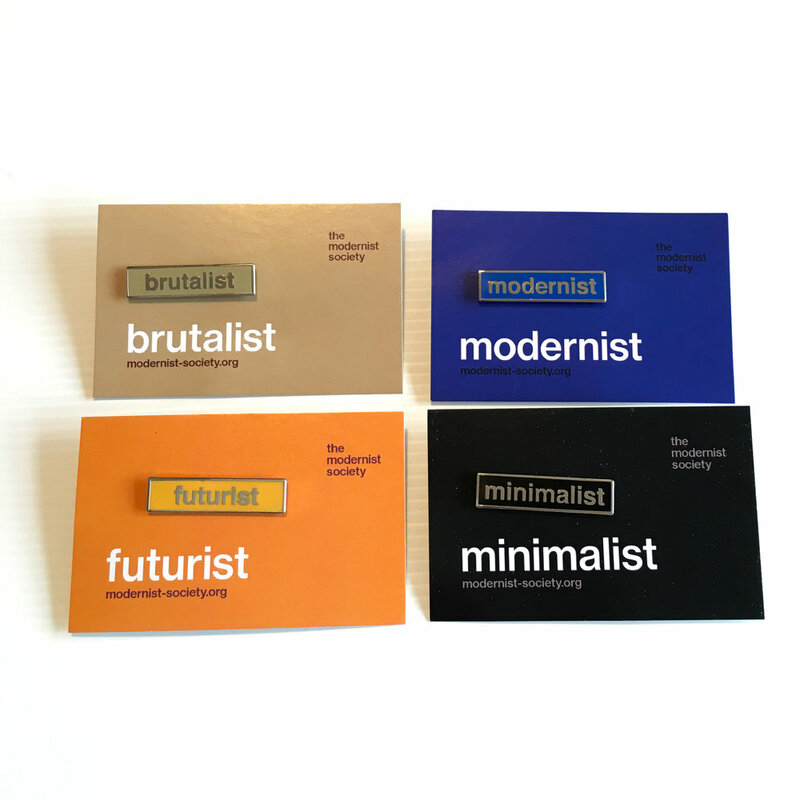 In our online shop you can buy back issues as well as our other publications and some other of Modernist goodies.. have a look. the modernist® is a registered Trademark.